I know based on the dialogue in the game she's in her mid 30's early 40's, but i dont care. 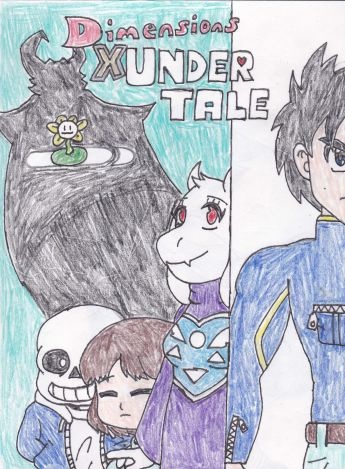 Set after the events of Undertale, Nanokoe,a dimension traveler and police officer, comes across the Toriel and Frisk living in the human realm. all is nice till Frisk is mysteriously kidnapped, leaving Nanokoe the only one who can find and save him. I'd like to work on this someday.